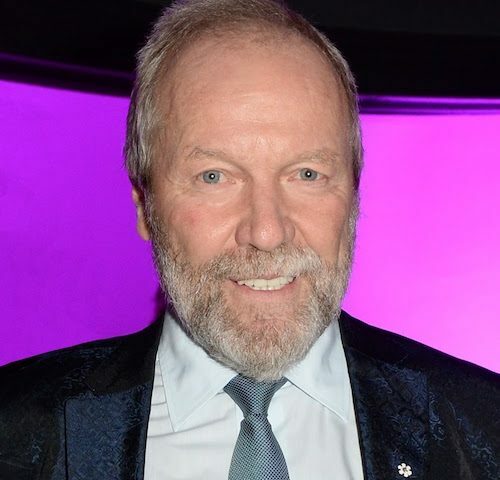 Broadcast and music industry leader and philanthropist Gary Slaight has been awarded the 2018 Humanitarian Award. Slaight personifies the essence of the award through his devotion to Canadian music and emerging Canadian artists as well as his philanthropic support of health care, social service, culture and at-risk youth at home and abroad. Born in Edmonton, Alberta, Slaight began his career as Media Estimator for McLaren Advertising. After several years in the industry, including serving as General Manager of Toronto’s trail-blazing Q-107, he led the team at Standard Radio as President, developing a growth and expansion strategy for the company from seven radio stations in 1987 to 52 in 2007. Gary helped bring satellite radio services to Canada in 2005 with the establishment of Sirius Satellite Radio Canada, through a partnership between Slaight Communications, CBC and Sirius Satellite Radio. After the sale of Standard Broadcasting to Astral Media, Allan and Gary made the decision that proceeds from the sale would be directed to philanthropic initiatives with the establishment of The Slaight Family Foundation and towards supporting the Canadian music industry and emerging artists through Slaight Music. 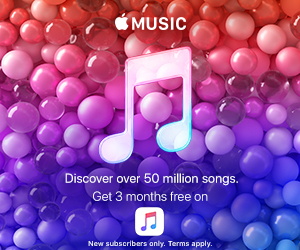 As a visionary, philanthropist and industry leader, Slaight has illustrated his passion for supporting Canadian artists through the creation of Slaight Music’s It’s Your Shot, as well as the Canadian Radio Music Awards. His ongoing efforts have led to the development of the Polaris Music Prize via The Slaight Family Heritage Prize, The Slaight Family Music Lab at the Canadian Film Centre, The Allan Slaight Stage at Massey Hall, The Allan Slaight JUNO Master Class, Canadian Music Week Allan Slaight Humanitarian Spirit Award and The Canadian Songwriters Hall of Fame via The Slaight Music Emerging Songwriter Award. Slaight has furthered his commitment to making a difference through The Slaight Family Foundation and its ongoing support of initiatives at local and international levels. With an innovative approach to philanthropy, the foundation provides long-term support to several organizations simultaneously to maximize services in a designated sector or to address an urgent need in the community. Recent Slaight Family Foundation initiatives include: $50M to five Toronto downtown hospitals to improve health services; $7M to seven NGOs to increase their capacity to address international issues of poverty, HIV/AIDS, human rights abuse, and improving the development of women and girls; $11M to 11 Canadian national charities supporting the healthy development of children across Canada; and $12 million to 15 not-for-profit organizations working to improve the physical, mental and social well-being of Canada’s Indigenous populations. Frequently recognized by his peers, Slaight’s accomplishments further demonstrate his dedication to global betterment: Slaight was named Broadcast Executive of the Year at the Annual Music Industry Awards by Canadian Music Week (1992, 1993, 1996, 1998); he was celebrated by the Canadian Association of Broadcasters with the Award for Outstanding Community Service by an Individual Broadcaster (2004); Slaight was inducted into the Canadian Music Industry Hall of Fame (2005); and was the recipient of the Walt Grealis Special Achievement Award (2012) and 2016 SOCAN Special Achievement Award. Philanthropic awards include the 2013 Business for the Arts, Edmund C. Bovey Award and the 2017 Association of Fundraising Professionals Outstanding Foundation Award. In 2014, Slaight was appointed a Member of The Order of Canada in acknowledgment of his philanthropic work as President of The Slaight Family Foundation and for his commitment to supporting the arts in Canada through Slaight Music. Gary lives in Toronto with his wife Donna, who is also a dedicated philanthropist. They have two daughters: Ali, who works at Slaight Music; and Chrissy, a researcher in the film business.